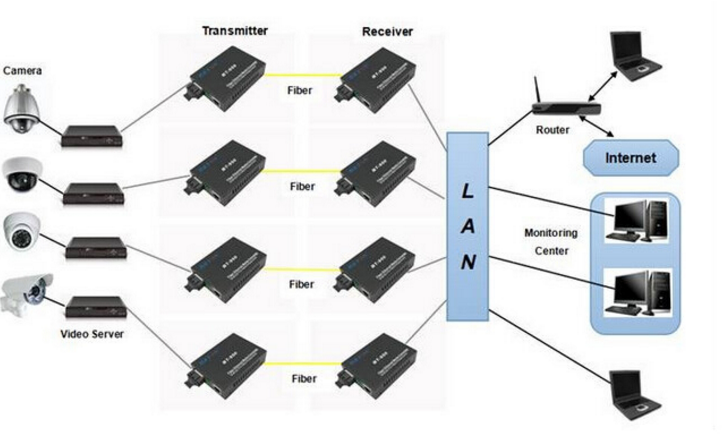 Fiber To Fiber Converter Plug and play, high performance, Low power consumption. 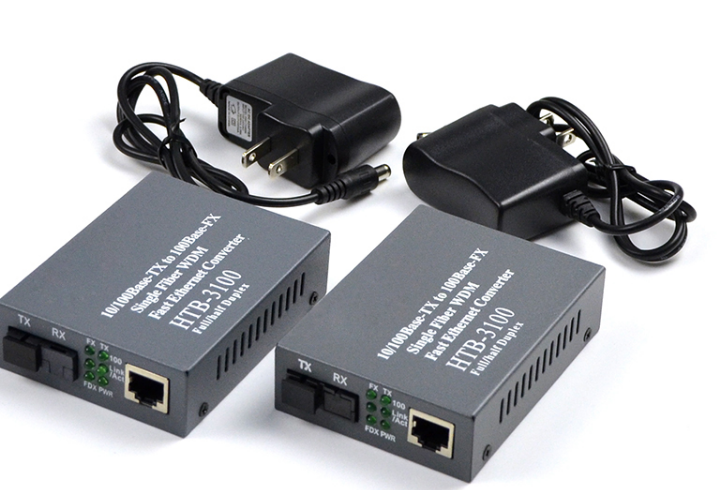 Fiber To Cat5 Media Converter Electrical port supports Auto-Negotiation for 10 Mbps or 100 Mbps, full duplex or half duplex data.Fiber Media Converter Switchs are designed to transmit and receive 10/100 /1000Mbps data over singlemode optical fiber.Foclink Supply Fiber Media Converter, PLC Splitter, SC Fast Connector, Fixed Optical Attenuator, Single Mode Fiber Patch Cord. 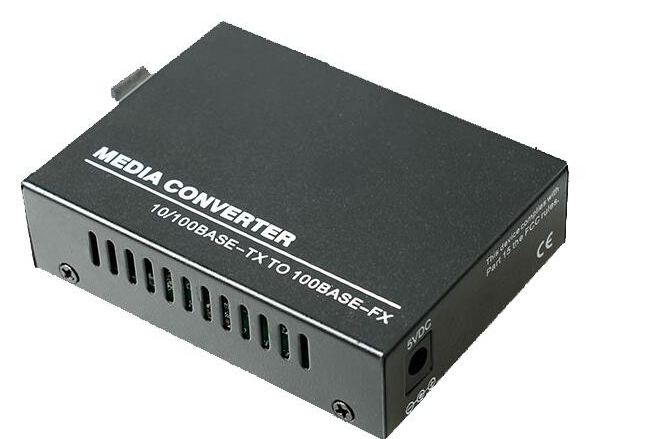 Looking for ideal Fiber Media Converter Switch Manufacturer & supplier ? We have a wide selection at great prices to help you get creative. All the Fiber To Fiber Converter are quality guaranteed. We are China Origin Factory of Fiber To Cat5 Media Converter. If you have any question, please feel free to contact us.